Dental veneers are a great way to rid your smile of the aesthetic imperfections that have been bothering you for years. Whether your teeth are chipped, discolored, or crooked, small flaws can create a big distraction when it comes to your teeth. Fortunately, there are a variety of great ways to improve the appearance of your smile, and many patients are choosing veneers. Most patients are a good candidate for veneers, and because they cover the front surfaces of the teeth, they are effective at hiding problems without harming or replacing the entire tooth. However, you'll need to have healthy teeth before receiving veneers, and if gum disease or decay is found under or near a veneer, it is most likely need to be removed. Additionally, you'll need to have all of your permanent teeth before you can receive porcelain veneers. Veneers are customized to properly fit a tooth, so the teeth should not be in the position to change substantially or grow after they have been fitted with a veneer. Any needed orthodontic treatment should also be completed prior to receiving veneers. Therefore, this is only a treatment option that is available for adults. 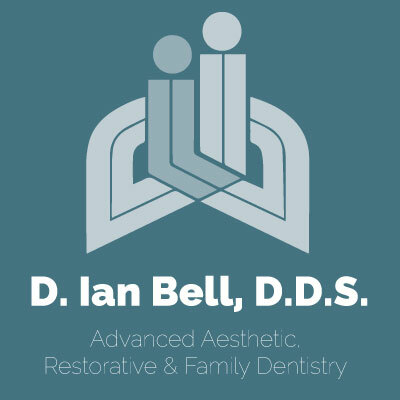 If you are interested in learning more about dental veneers and other options that could improve the health and appearance of your smile, contact our office today to set up a consultation.